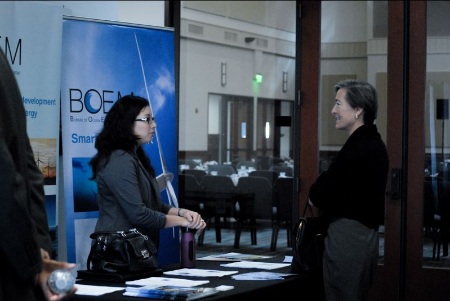 On November 7th and 8th the LSCC hosted the Blue Tech & Blue Economy Summit, a two day event sponsored by The Maritime Alliance, a San Diego-based nonprofit with the stated mission of "Promoting Blue Tech & Blue Jobs." The first day of the conference focused on Marine Spatial Planning & Marine Spatial Management, and the second day centered around Marine Spatial Planning and Sustainable Maritime Industries. 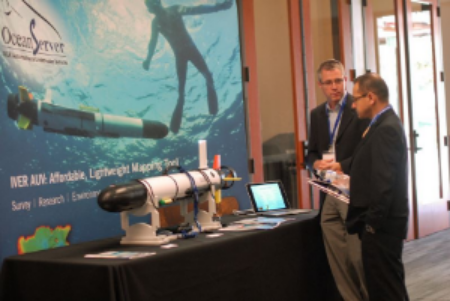 A number of exhibits showcasing new research, technology, and information were on display for seminar attendees, and daily events included small breakout sessions and panel discussions, all of which were subsequently broadcasted over closed-circuit television. The keynote speaker on the first day was Zdenka Willis, Director of the U.S. 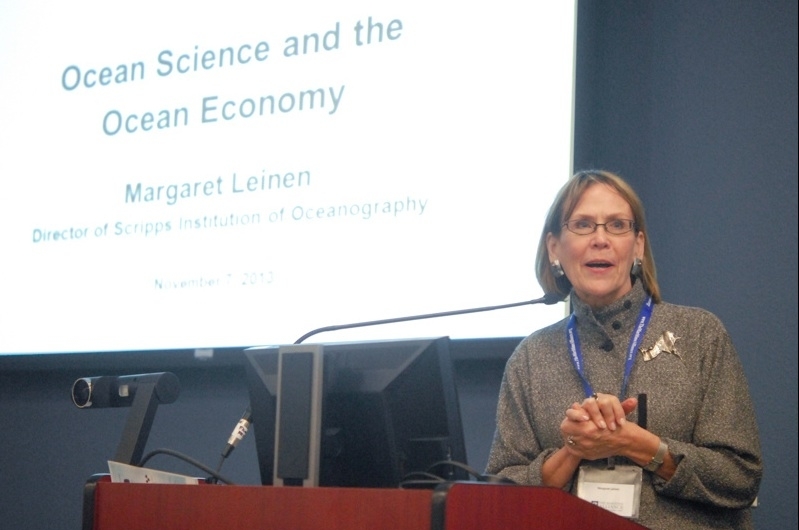 Integrated Ocean Observing System, and Sandra Whitehouse, Senior Policy Advisor to the Ocean Conservancy provided the keynote address on the second day. A full list of the events can be found at the Maritime Alliance's conference website. Additional photographs from the event can be found at the event's Flickr site.